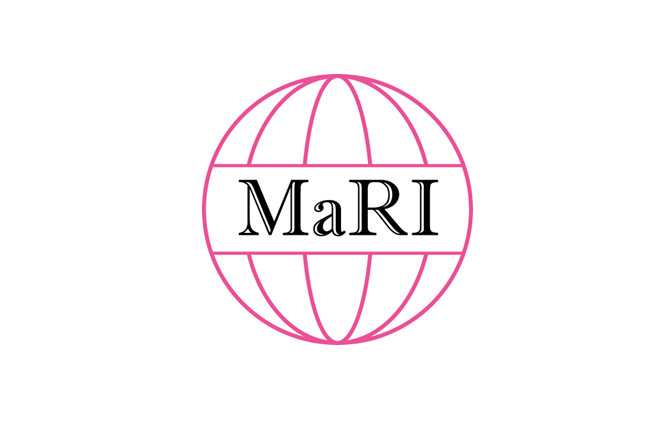 Pitch 3-5 : Hirofumi Taki, MaRI Co., Ltd.
Dr. Taki will pitch in Pitch Session 3! Speaker Profile Dr. Taki received the M.D. and Ph.D. degrees in informatics from Kyoto University, Kyoto, Japan, in 2000 and 2007, respectively. 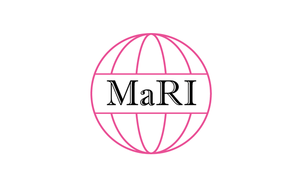 He was Associate Professor at Tohoku University until Oct. 2017, and founded MaRI Co. Ltd. at Nov. 2017. He is currently CEO of MaRI Co., Ltd.
HVC KYOTO 2018 will be held on July 3rd 2018! To attend the event, please fill out the form from here! Kyoto Research Park and their respective owners.